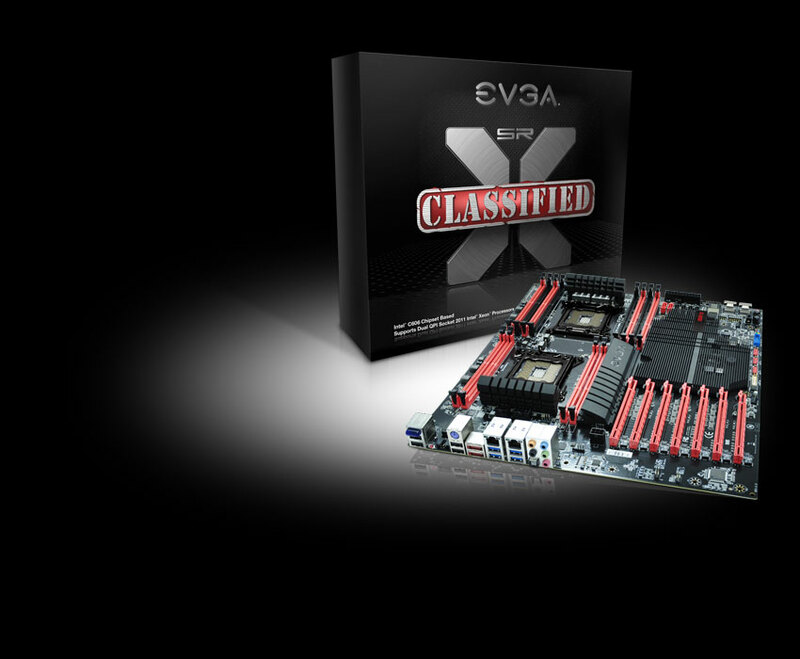 EVGA Corporation, the leading-edge 3D processor and motherboard manufacturer, announced the ultimate in high performance motherboards, the EVGA Classified SR-X. 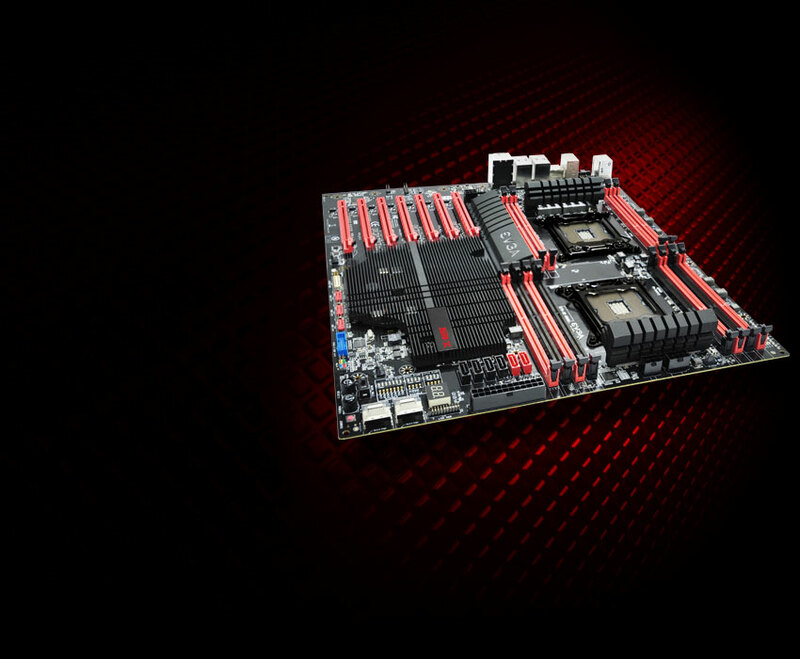 This motherboard sets a new standard for what is considered an enthusiast motherboard with dual CPU support, 4-way SLI support, SATA III 6GB/s, SAS, USB 3.0 and more. 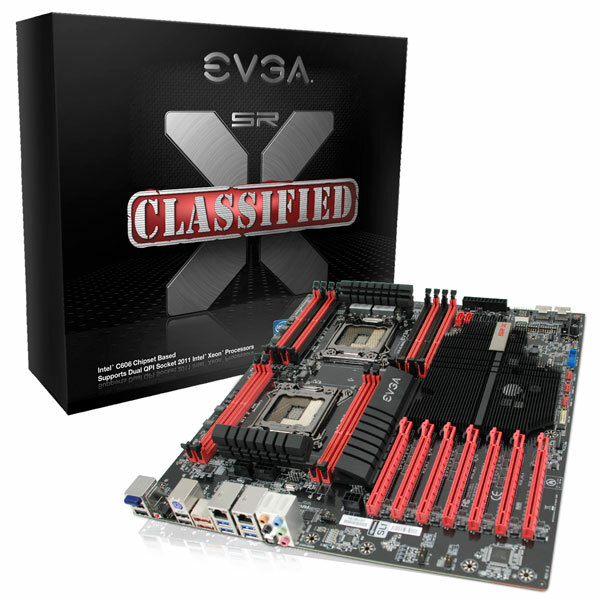 Whether you are an extreme power user, workstation, server admin, folder/cruncher; this is the ultimate board for you. 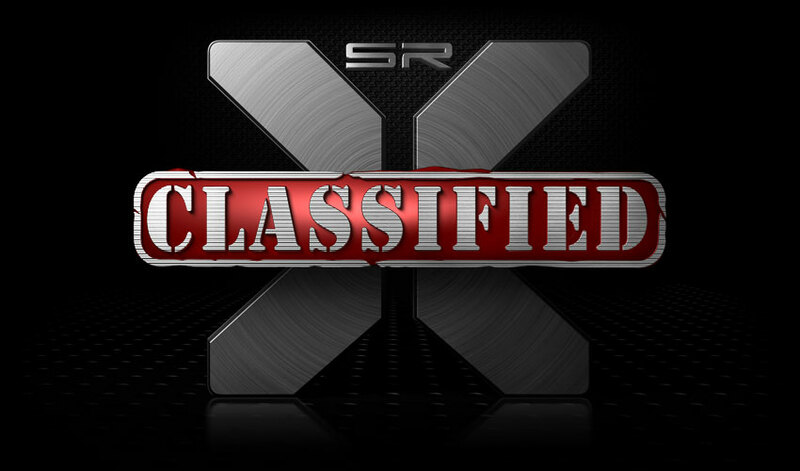 This board was designed from the ground up to support the latest and greatest in technology, and be able to complete any task you throw at it faster than you ever thought possible.